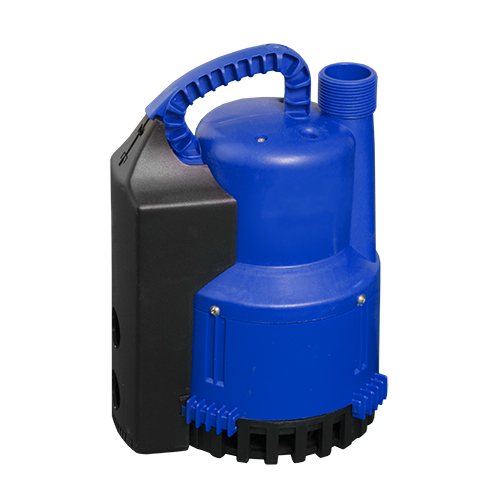 The R202 has been designed for fixed or transportable installation, and for internal or external applications such as emptying containers and drainage pits, draining of swimming pools, kitchen waste or flooded cellars. 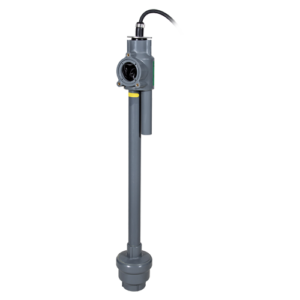 Plug-in, submersible pump, for the removal of waste water containing solids up to 10mm. 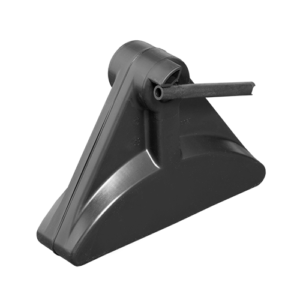 • Pump casing in polypropylene, stainless steel motor shaft and housing, polyamide impellor and neoprene seals and cable. • Automatic level control for fixed applications, manual operation switch for portable applications. 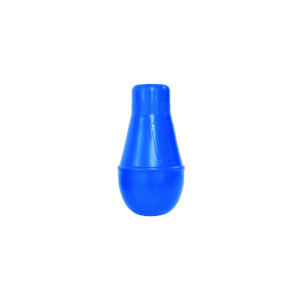 • Detachable suction ring. When fitted into the impeller screen allows pumping down to 3 mm (manual operation only).